ACCORD Abeokuta South Federal Constituency Candidate Barrister Kehinde Adebayo Somoye yesterday Tuesday December 4th declared his intentions to represent the good people of Abeokuta South Federal Constituency in 2019 general election as he flagged off his political campaign. Those in attendance at the two-in-one programme were ACCORD Chieftains in Abeokuta South which was led by Alhaja Olanrewaju Biobaku who is the State Leader for ACCORD Abeokuta South, other party Chieftains who were in attendance include Comrade Olatunji Jimoh (ACCORD Ogun Central Treasurer), Alfa Waheed Sorunke (Vice Chairman) Comrade Fatiu Bamgbola (Local Government Youth Leader), and other Local Government Executives . Fourteen (14) out of fifteen (15) ward Chairmen were also in attendance. Those also in attendance include: Chairman of Somoye Family Home and abroad Chief Dayo Somoye (Oluwo of Iporo), Baale Emere Dayo Ayinde Sobowale and the heads of Market women in Sodeke amongst others. 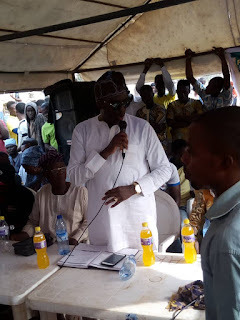 Barrister Kehinde Adebayo Somoye while declaring his intentions made it known to all and sundry that "God cannot come and and help the people, it will be through someone" he said constituency projects allowances will be spent on the constituency without removing a dime out of the money. Somoye said he would reach out to the grassroots by having quarterly meetings with the people of his constituency. 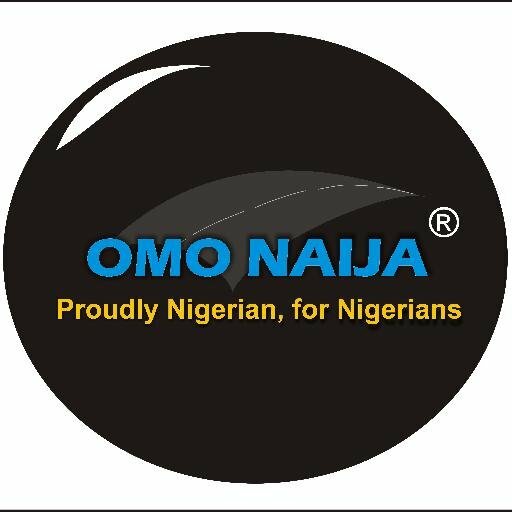 According to Somoye, he said he would make sure he sponsors good and quality people who have good intentions - so that, the population of good people in governance will drastically increase and that will enhance positive change that people have been clamouring for. Barrister Somoye enjoined the youths to shun money politics because it won't make them to go further in life, he advised them to support personalities with good intentions instead of worshipping money.